The trick for 5 is incredibly simple: 5 goes into any number with a ones digit of 5 or 0. That is all you need to know. Not much else to say about 5. And here is the trick for 6: 6 divides into any number that is divisible by BOTH 2 and 3. In other words, for the number in question, check to see if both 2 and 3 go in evenly. If they do, then 6 must also go in evenly. But if EITHER 2 or 3 does NOT go into the number, then 6 definitely will NOT go in. 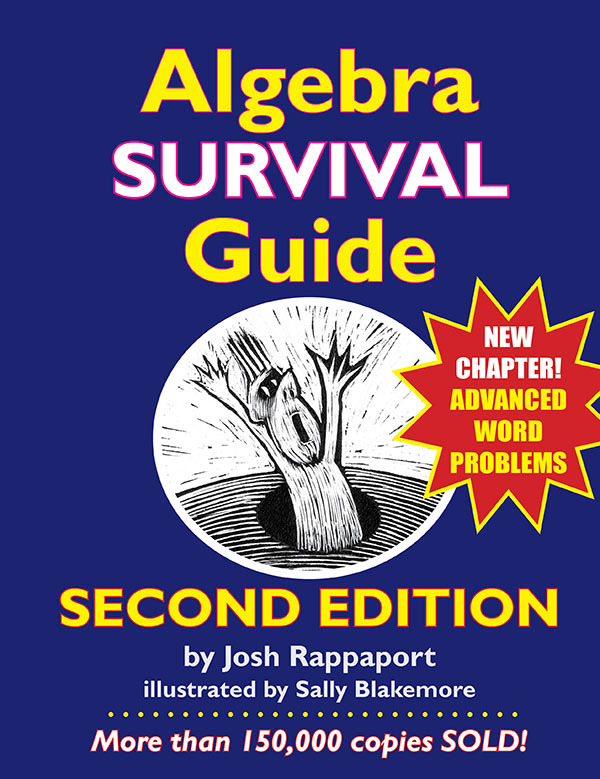 So you need divisibility by BOTH 2 AND 3 … in order for the trick to work. EXAMPLE 1: 74 — 2 goes in, but 3 does not, so 6 does NOT go in evenly. EXAMPLE 2: 75 — 3 goes in, but 2 does not, so 6 does NOT go in evenly. EXAMPLE 3: 78 — 2 and 3 BOTH go in evenly, so 6 DOES go in evenly. Notice that since the tricks for 2 and 3 are quite simple, this trick for 6 is really quite simple too. It is NOT hard to use this trick even on numbers with a bunch of digits. or not 2, 3 and 6 will divide in evenly. 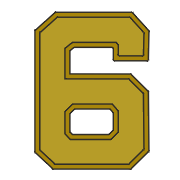 does 6 divide into a number?